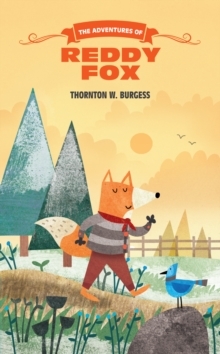 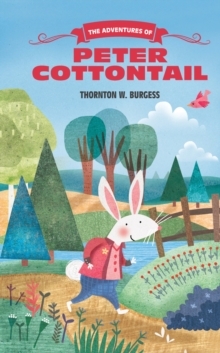 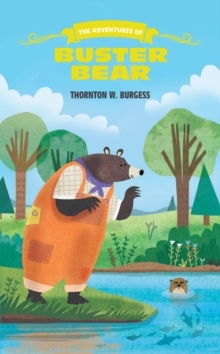 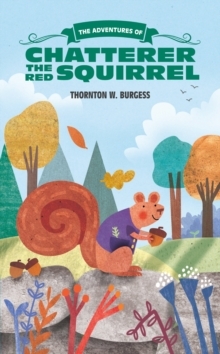 This new edition of the classic story introduces a new generation of young readers to Thornton W.
Burgess' irresistible cast of animal friends in his timeless collection of Bedtime Stories. 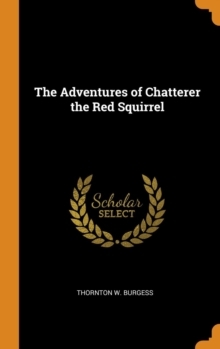 Newly updated with original cover art, this edition invites a new audience to read about the antics of Chatterer the Red Squirrel as the mischief-maker escapes Shadow the Weasel and Redtail the Hawk. 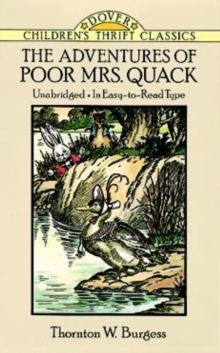 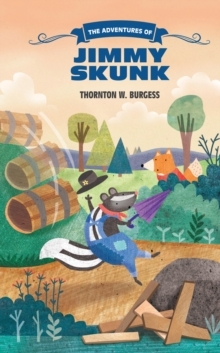 As with all Burgess' charming tales, young readers will learn important lessons about curiosity, carelessness, and mistrust as well as true-to-life behaviors of our favorite woodland animals. Plus, these pages are filled with the original black-and-white artwork by Harrison Cady from the first edition of the Bedtime Stories.